As we all know that the wedding season is going and wedding bells are ringing everywhere. The wedding day is very important for brides. Most of the brides are very conscious about their wedding dress. Normally, brides wear lehengas, shararas and ghararas on their big day but nowadays, the trend of the bridal dress has changed. New and unique style of dresses are introducing day by day for brides. 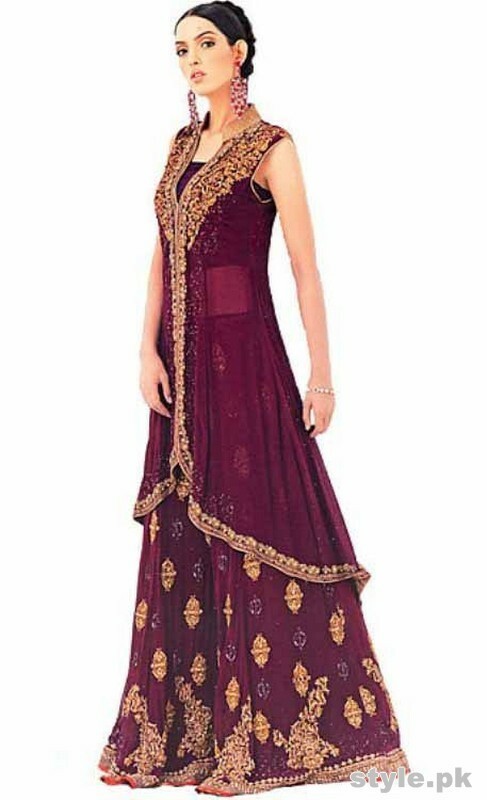 There are so many popular styles of bridal dresses, in which the most noticeable and demanding is gharara. 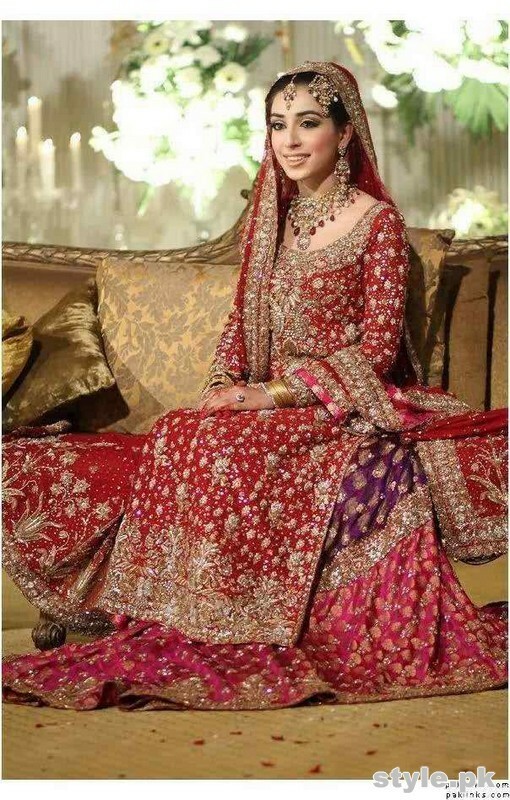 Here in this post, i am also sharing with you latest bridal gharara designs 2017 in Pakistan. 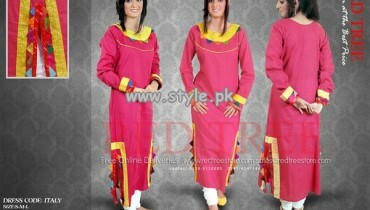 In the past, gharara is known to b as the Mughlia Outfit for women. 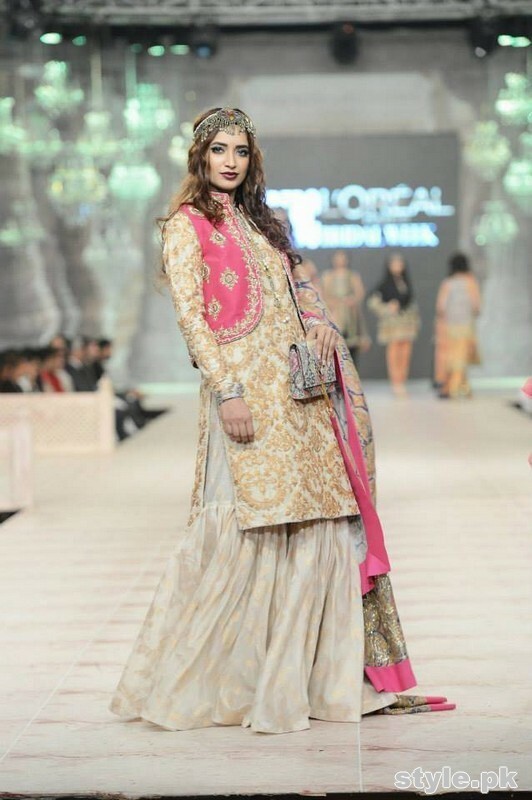 Gharara has been wearing by women since centuries in wedding also. But sometimes back, it has completely out of fashion and shararas taken a valuable space in bridal dresses. 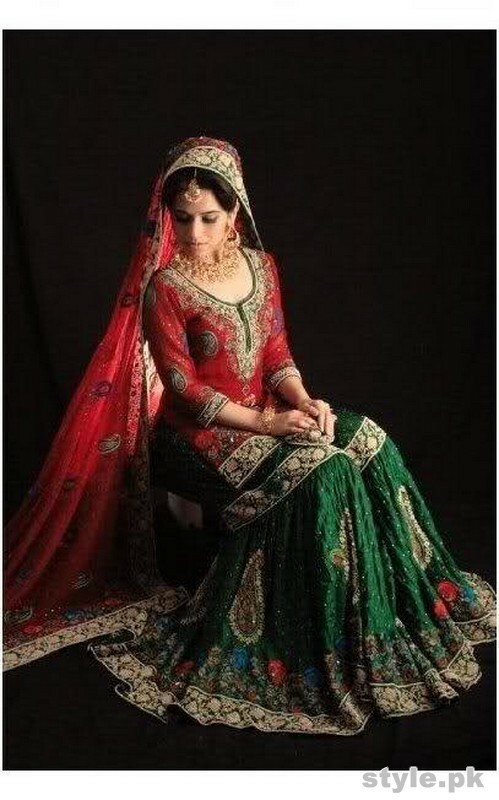 But now, gharara is again in fashion and known to be as the most demanding bridal dress in Pakistan. 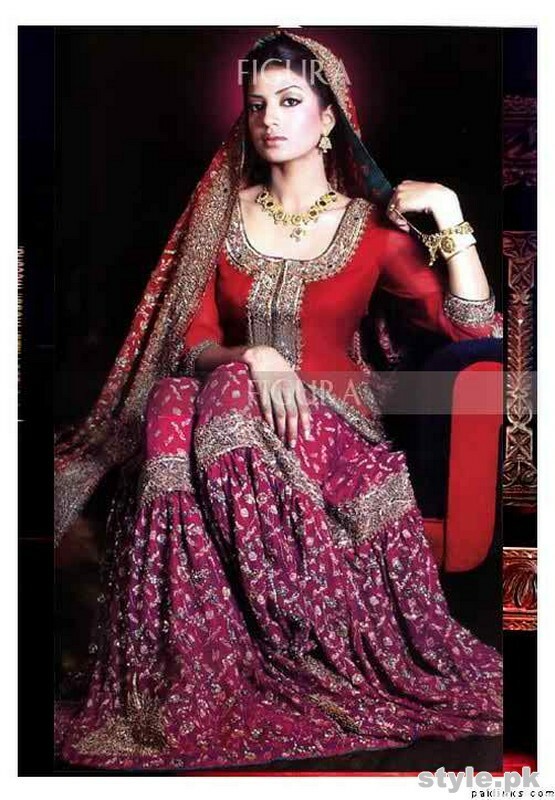 Pakistani brides are preferring gharara for their wedding day. 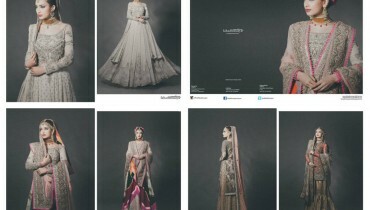 So any fashion designers are also designing ghararas for brides. Ghararas are coming a head in a wide variety of designs. It is wearing with short and long shirts both. Gharara is becoming the hottest trend now a days. Bridal gharara designs 2017 are also launching by designers. 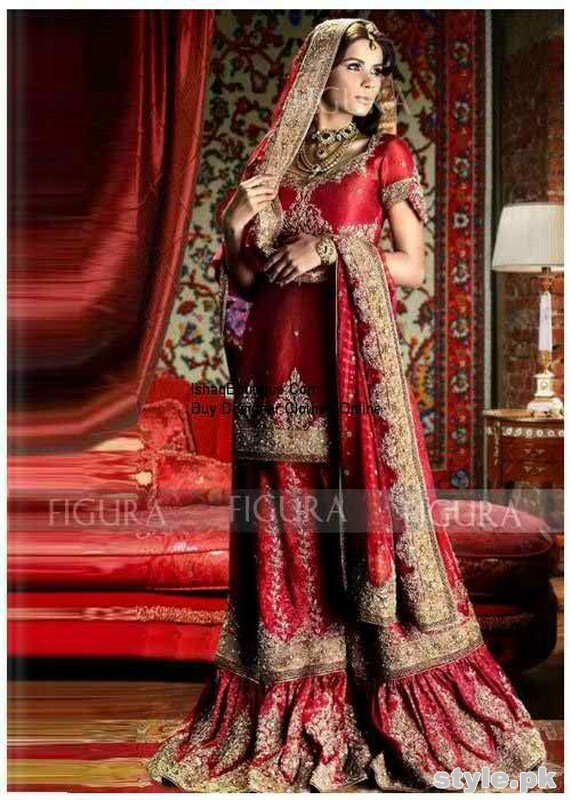 The gharara are design with banarsi, chiffon banarsi, silk banarsi, chiffon and crinkle Georgette fabrics. The ghararas are mostly available in different color combinations such as red and grey, red and green, purple and ferozi, green and pink and so many more. You can see latest bridal gharara designs 2017 on fashion websites. 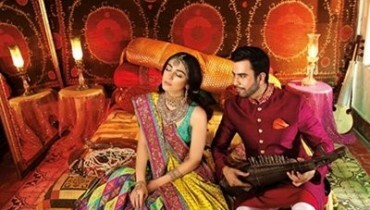 Here in this post i am also sharing some of the latest bridal gharara designs 2017 in Pakistan below. Let’s check out them below.